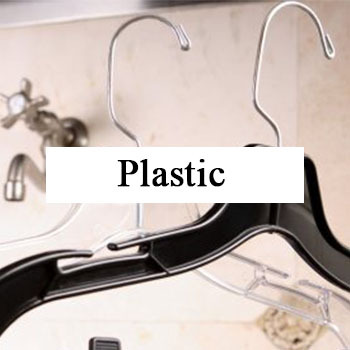 Welcome to hangers.com where you will find an extensive selection of hanger designs to suit your every need. 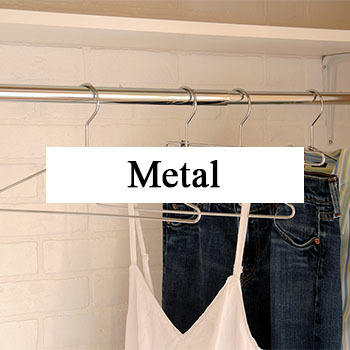 We use the highest quality materials in all of our products and know you won’t find a better looking or more durable set of hangers for your closet. 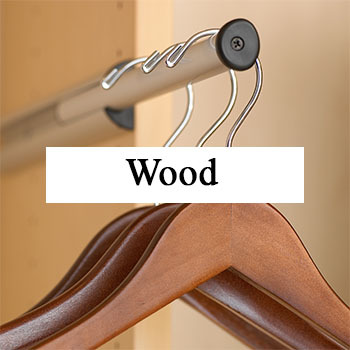 With over 300 styles, we offer the largest selection of clothes hangers in wood, metal, plastic, fabric, cedar, and eco-friendly bamboo. 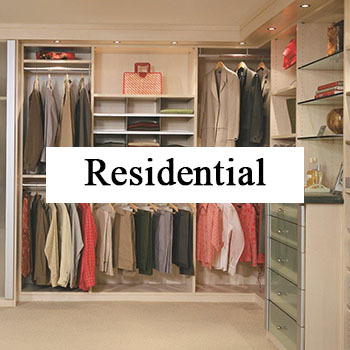 Shop by collection, style, material, size and for commercial and retail applications. 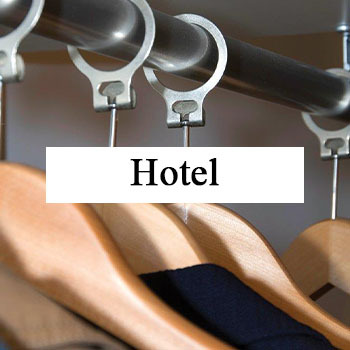 We are a leading supplier to retailers, distributors, closet companies, hotels, fashion houses, interior designers, wedding planners, as well as private residences and offer all of our hangers at wholesale prices. We also offer custom printed and laser engraved custom hangers that are excellent for events, as unique gifts, for giveaways or as promotional items! We welcome all inquiries and look forward to assisting you. 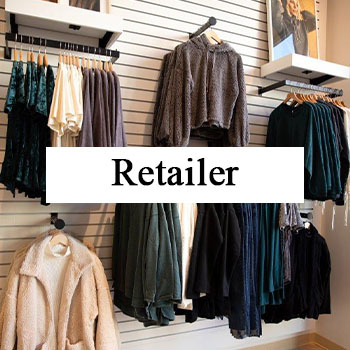 If you have any questions or need assistance please call us Toll-Free at (800) 336-2802 or email us at customerservice@hangers.com.